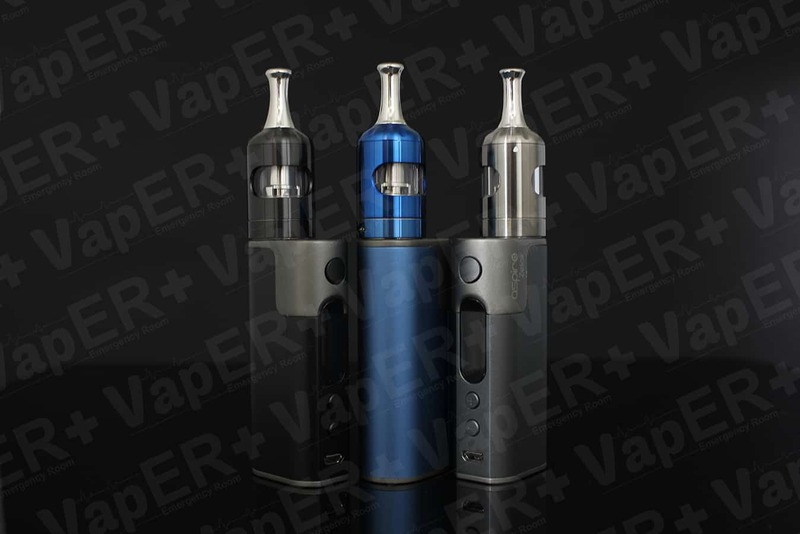 Aspire have taken the classic Zelos starter kit and given it at update! The Zelos Starter Kit 2.0 has a built in 2500 mAh battery with capabilities to reach a 50 Watt maximum output, this device is available with 3 different finishes and is also fitted with the fresh newly released Nautilus 2S tank, which has been designed for both Sub Ohm and MTL (Mouth To Lung) users. The Nautilus 2S is a 2ml TPD complaint tank with adjust draw holes allowing you the choice of a tight MTL draw or you can fully open it up and de-restrict the draw for Sub Ohm Use, The Nautilus 2S can be used with 2S 1.8 or the new 0.4Ohm Coils.